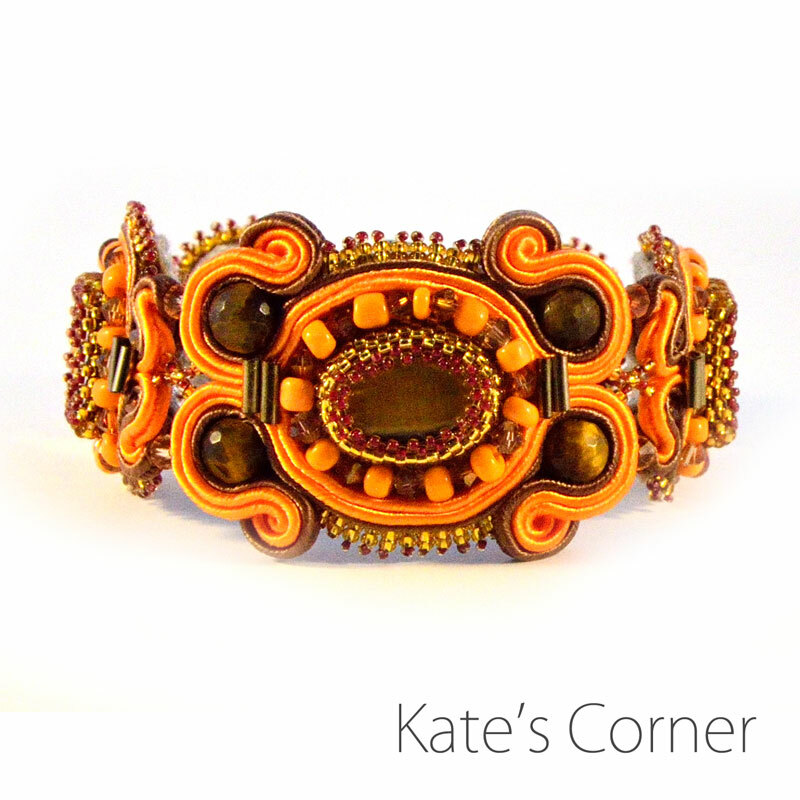 To celebrate, I have made this lovely orange bracelet. I love how it turned out with the swirling browns and golds-it reminds me of tigers with their brilliant orange fur and piercing eyes. 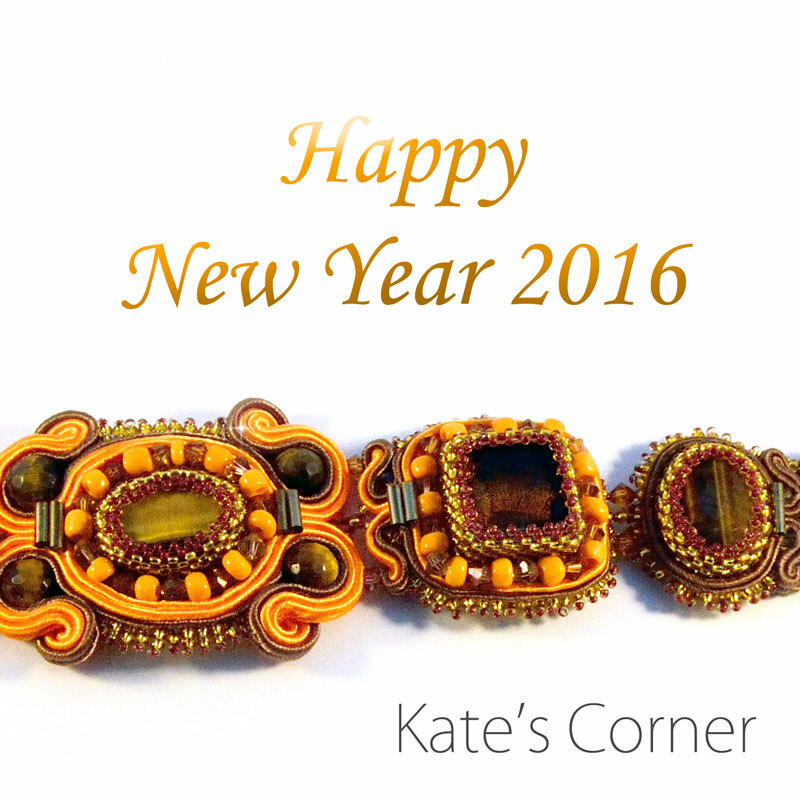 Wishing you all a great start to the year!